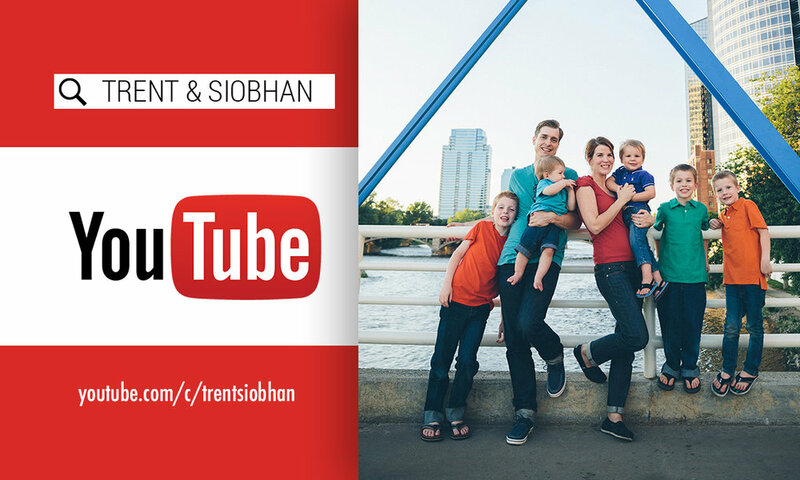 Trent and Siobhán are a refreshing husband and wife singer-songwriter duo bringing a new message of hope and freedom through song. Their music is a folk/pop mixture with occasional hints of bluegrass and gospel influences delivering strong, energetic melodies with catchy hooks that you won't quickly forget. 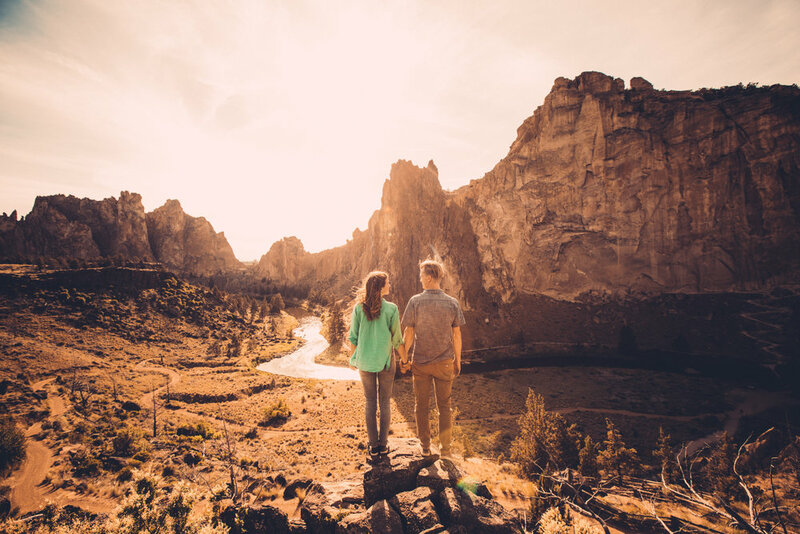 Having themselves set out on their own adventure, living full-time in a motorhome with their 5 young sons while touring the nation, their original songs speak of adventure, bravery, reaching out to others and trusting in a God who never fails. Their family motto has become to "live simply, so that others may simply live." They sold their home and all they had accumulated over twelve years of marriage and moved into a motorhome that holds just what they need to keep their family fed and clothed (and a whole lot of board games). They are hoping, through their songs and encounters on the road, to inspire people to find their own adventure in life, something that will bring them joy while bringing joy to others as well.